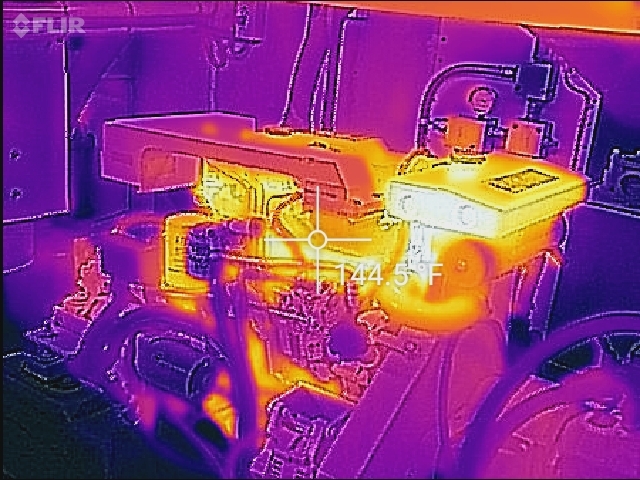 A boat inspection that took place in stuart fl using thermal imaging. 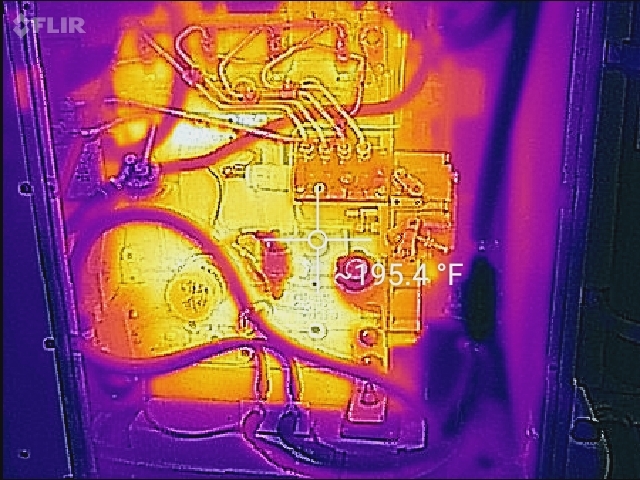 Marine survey taking place in Palm City FL using infra-red thermal imaging. 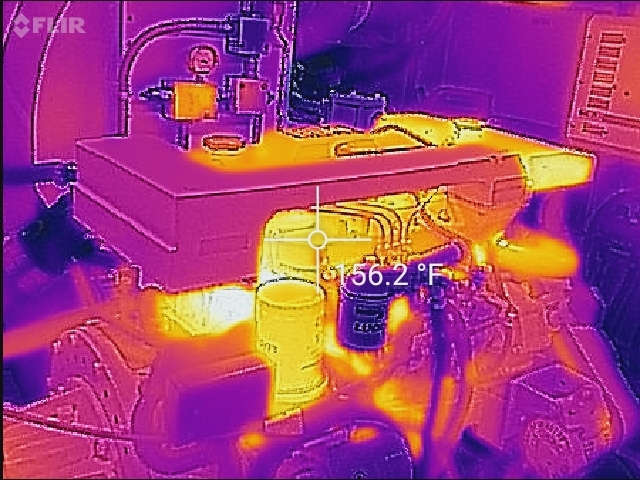 Marine surveyor in Jupiter FL using thermal imaging for a boat inspection to find hidden damage. 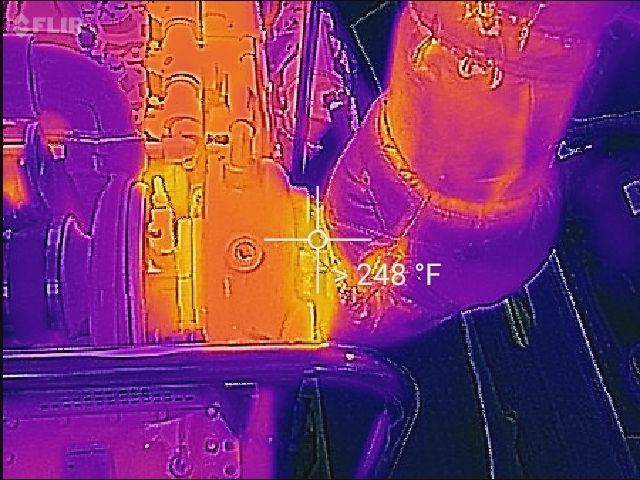 Boat inspection marine surveyor using infrared thermography to find boat damage - Palm Beach FL. 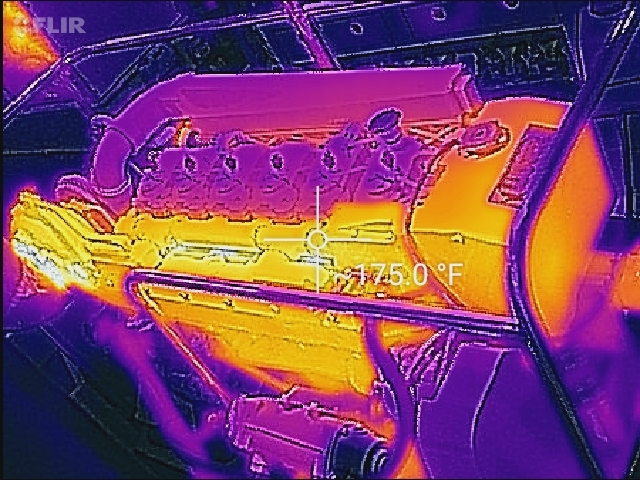 A boat inspection survey on engine using thermography in West Palm Beach FL.